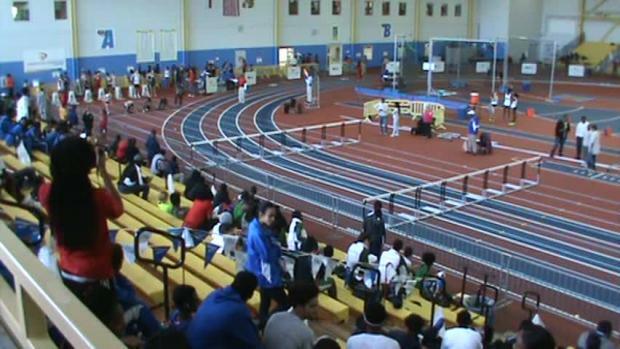 Heat sheets for Wednesday's DCIAA Invitational at the PG County Sports & Learning Complex. 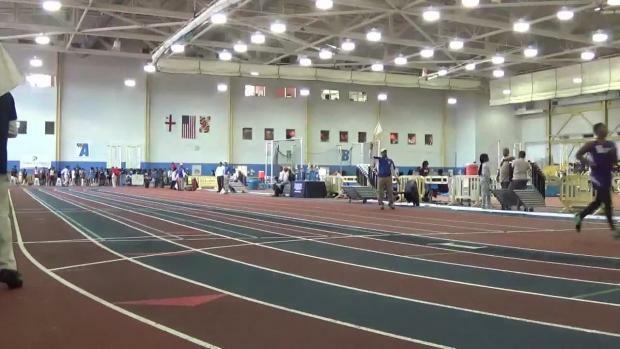 MileSplit will be on-site with race video and photo coverage. 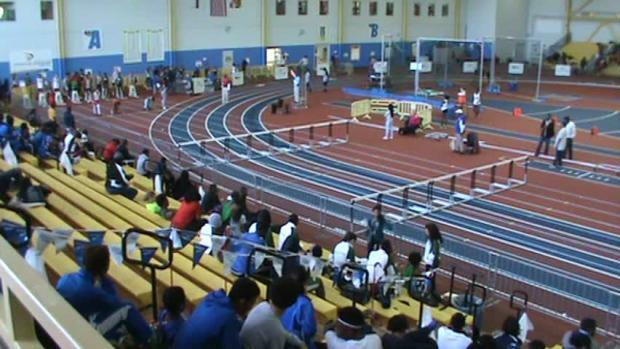 Meet begins at noon. 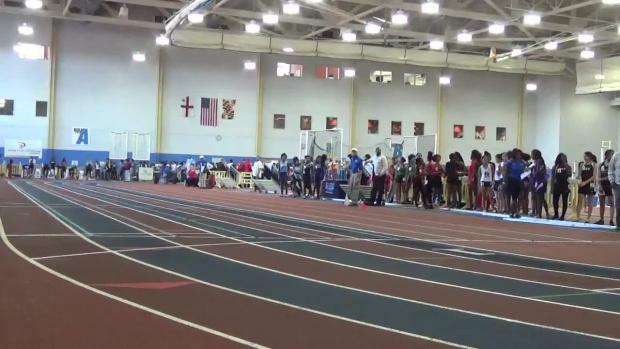 Check out the top 50 deep event rankings for the D.C. girls during the current indoor track & field season. 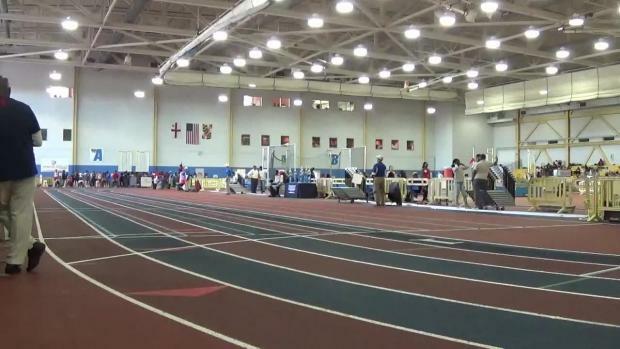 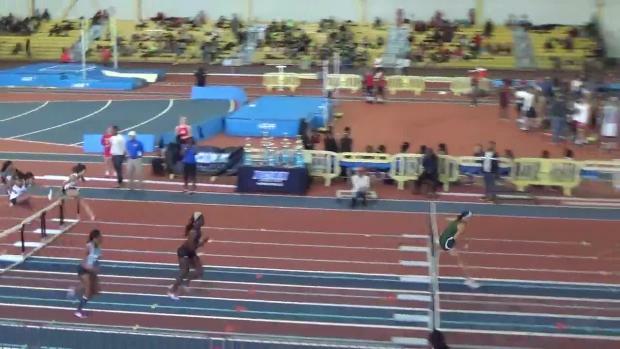 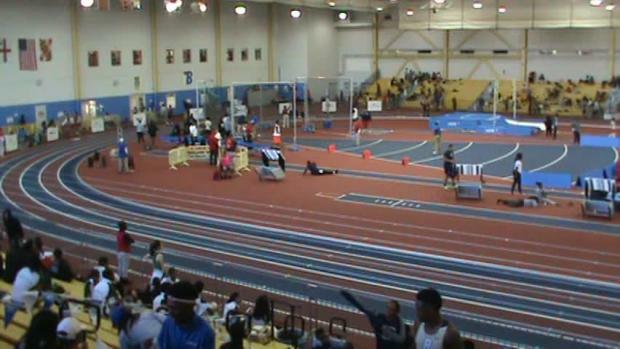 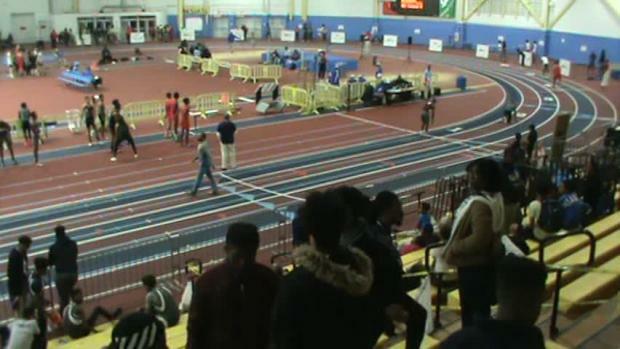 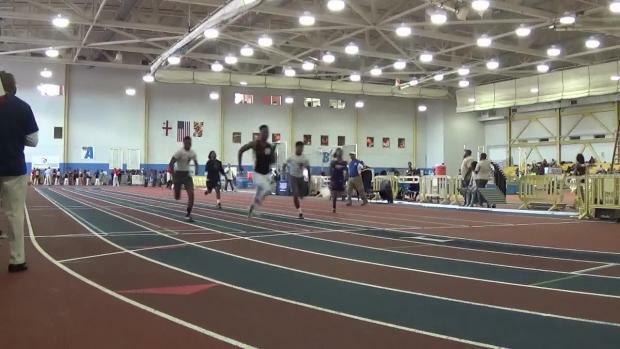 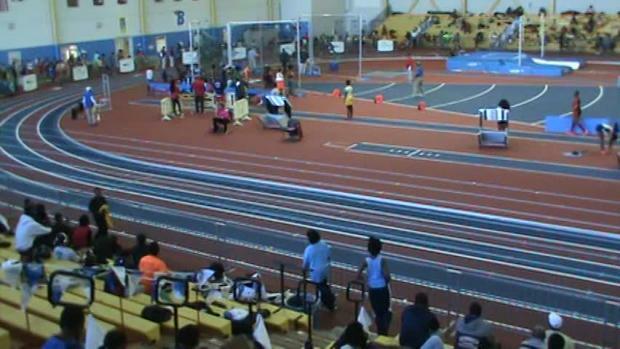 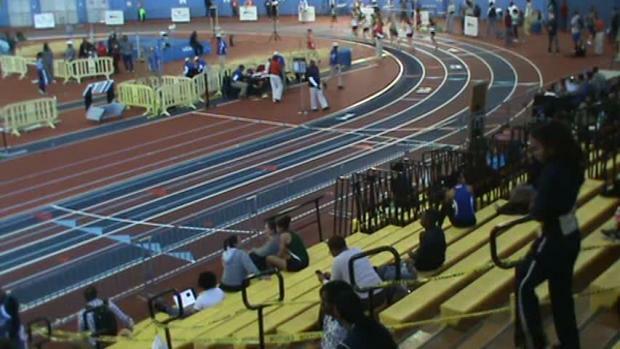 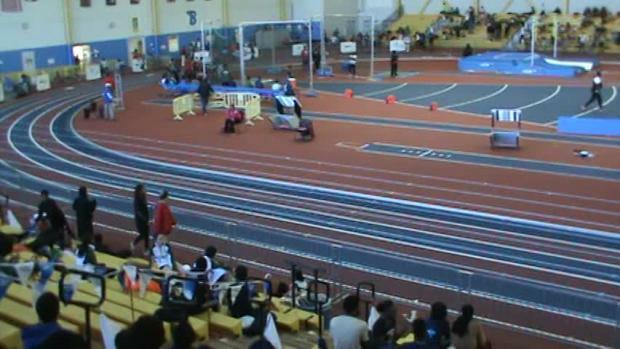 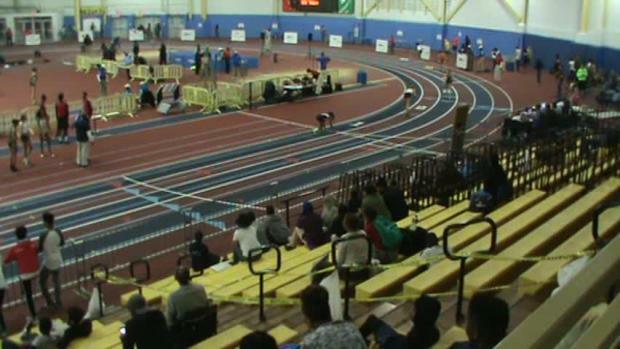 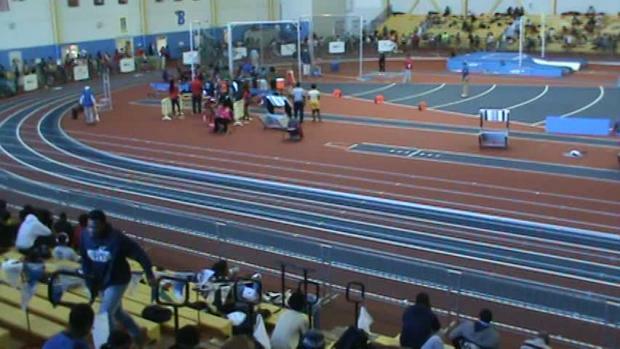 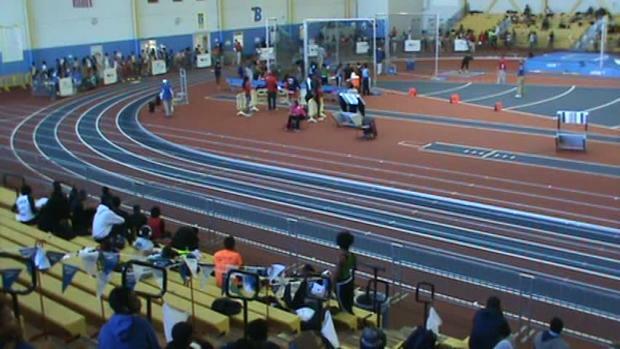 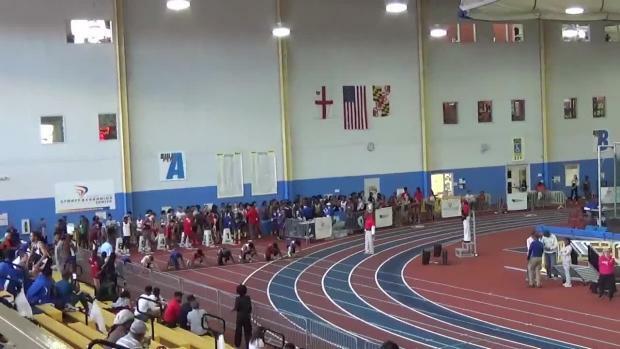 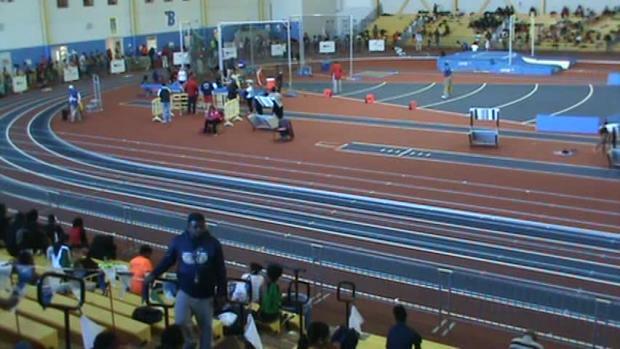 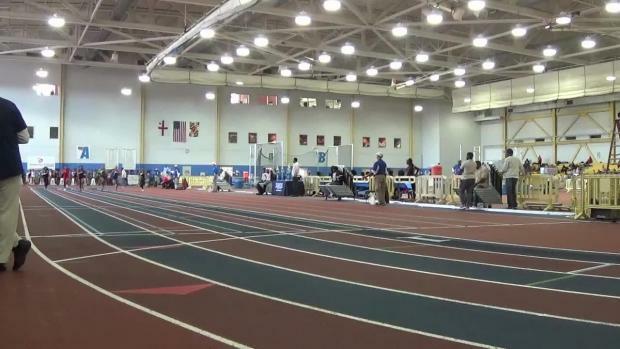 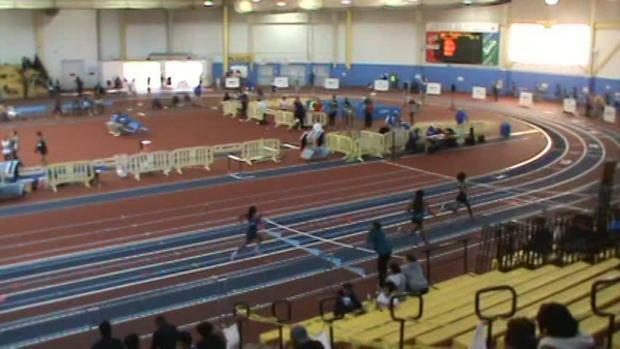 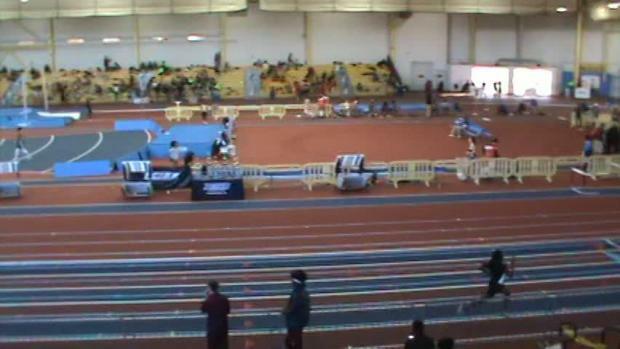 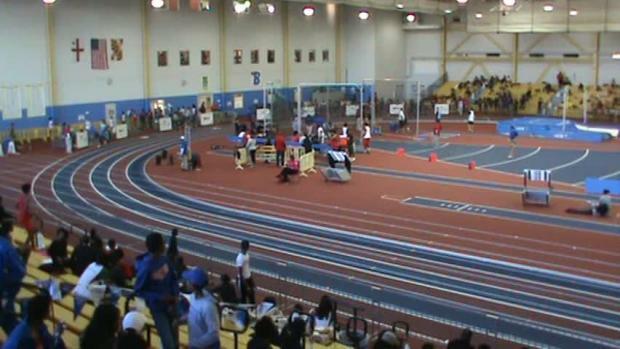 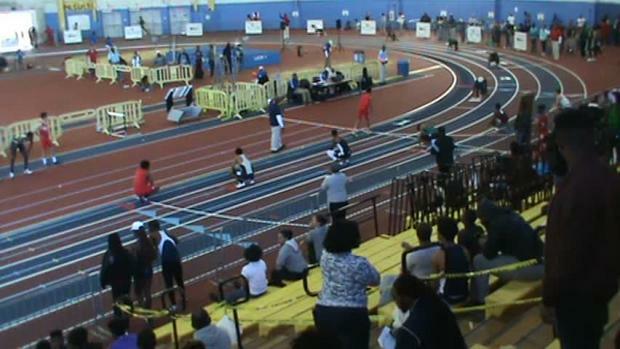 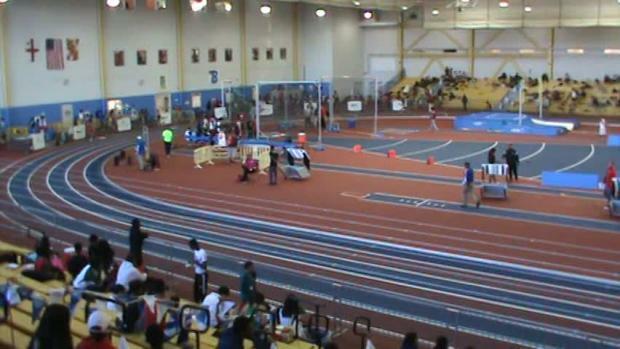 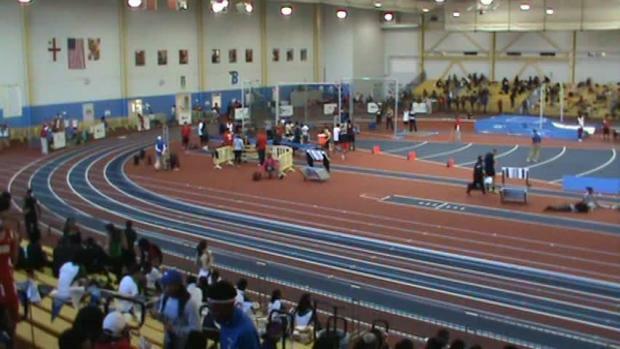 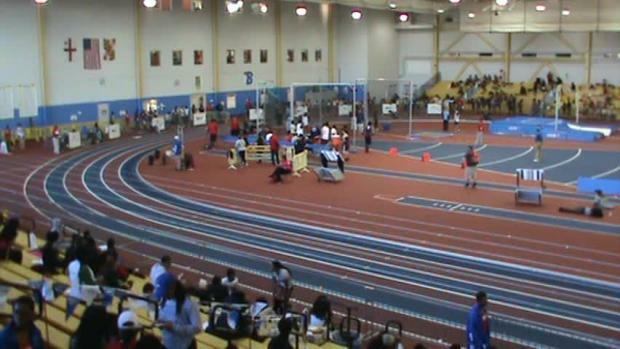 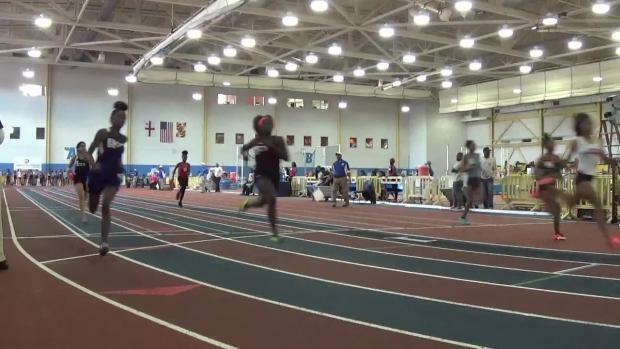 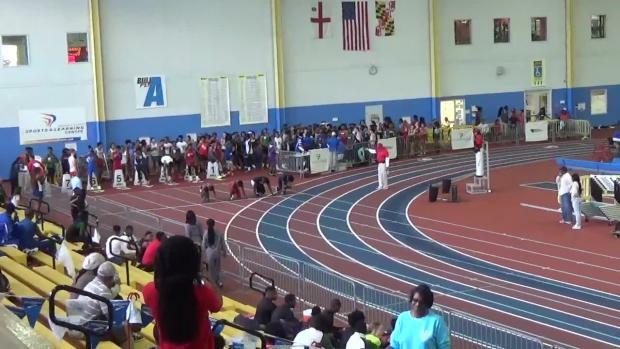 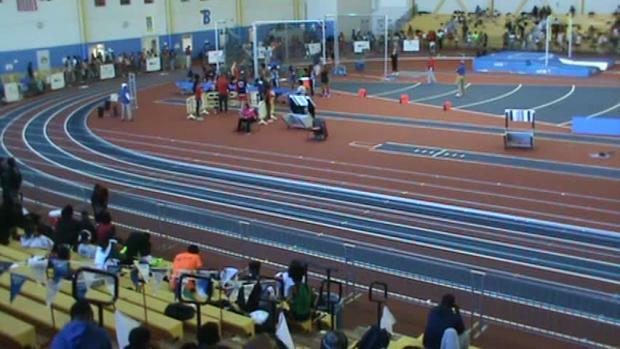 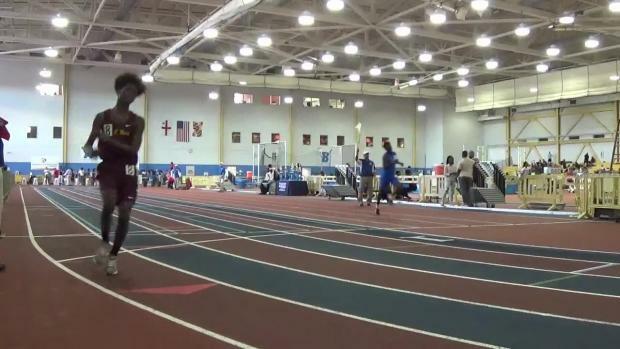 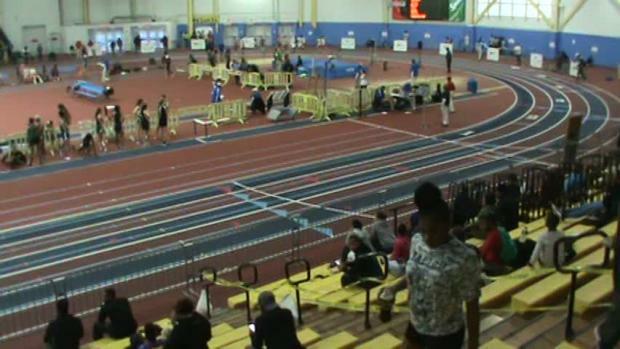 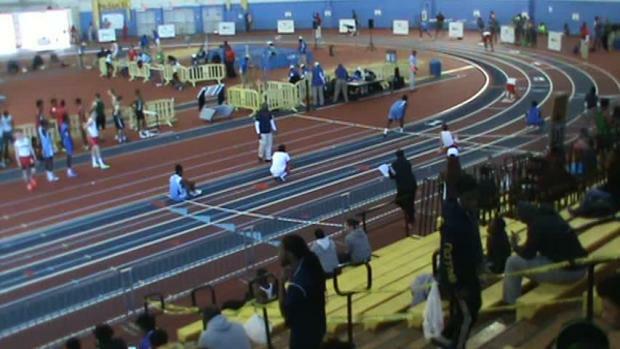 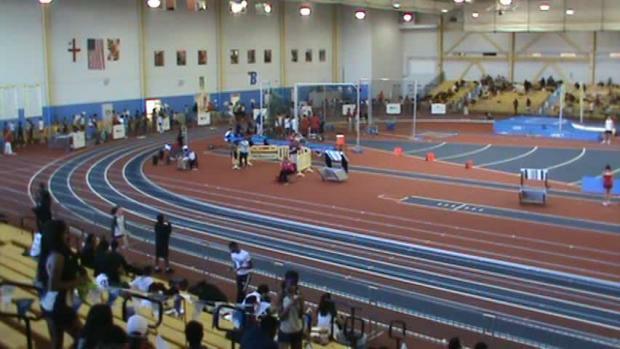 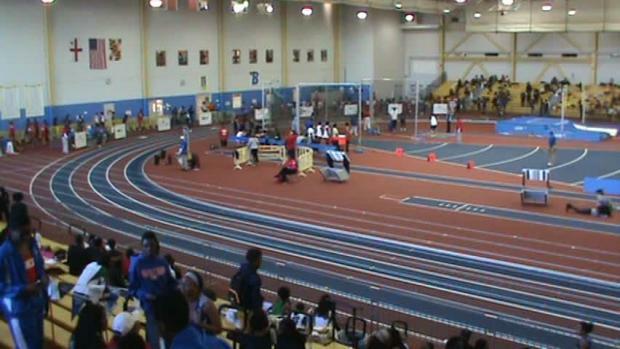 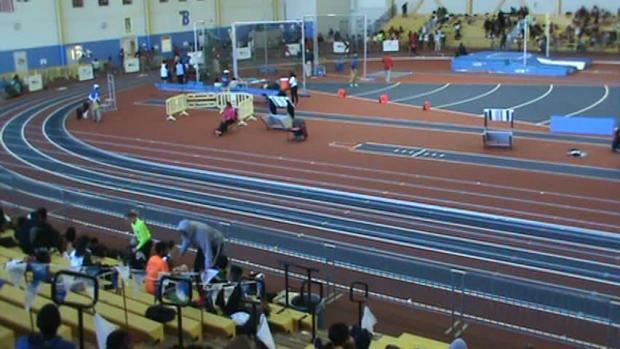 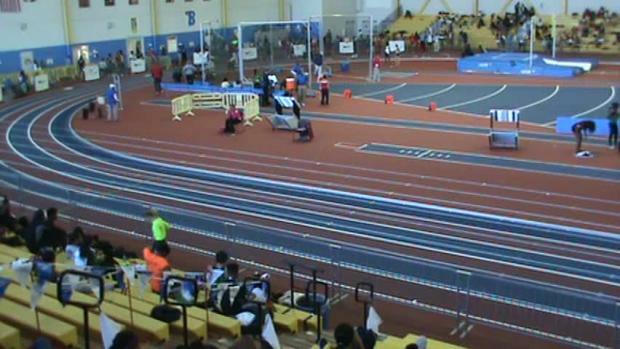 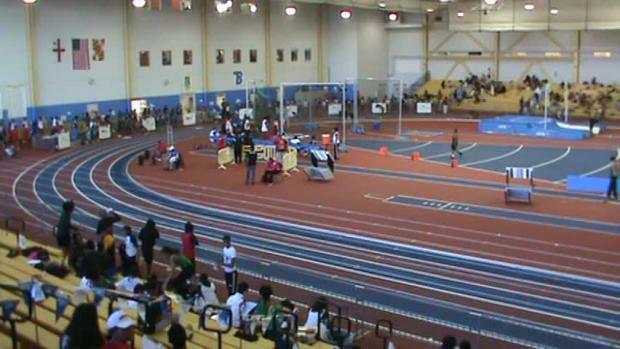 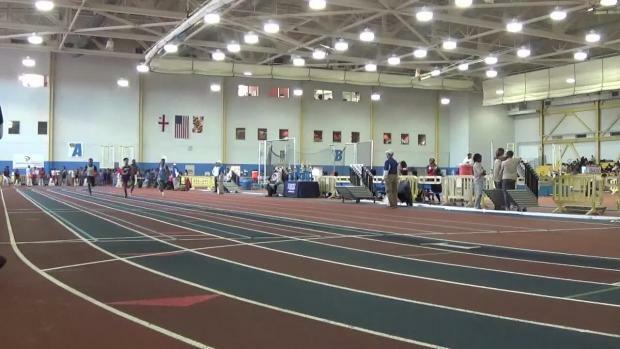 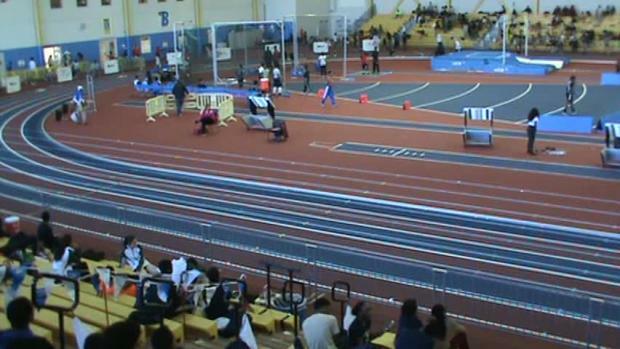 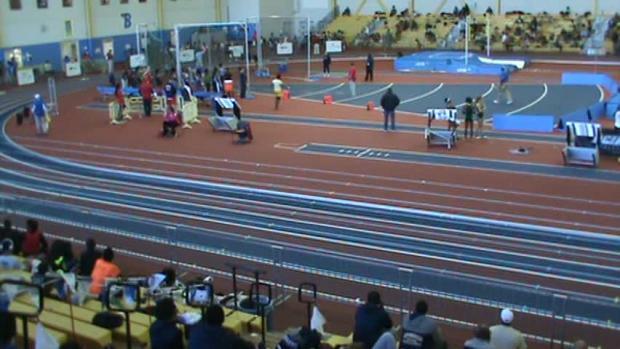 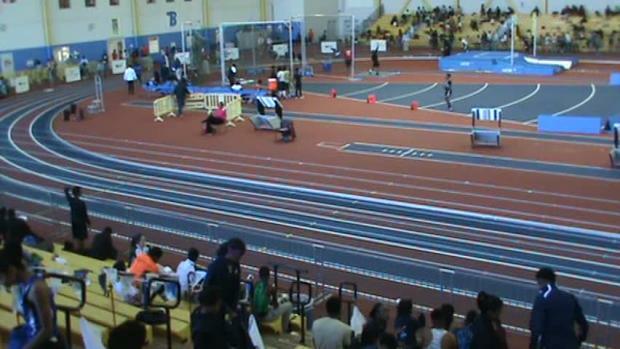 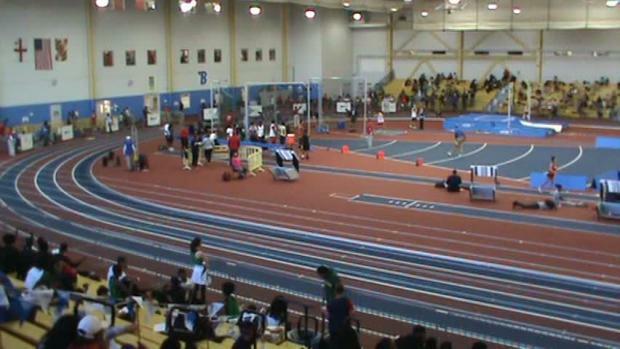 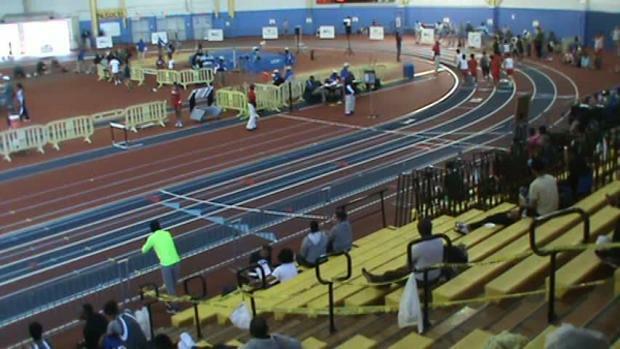 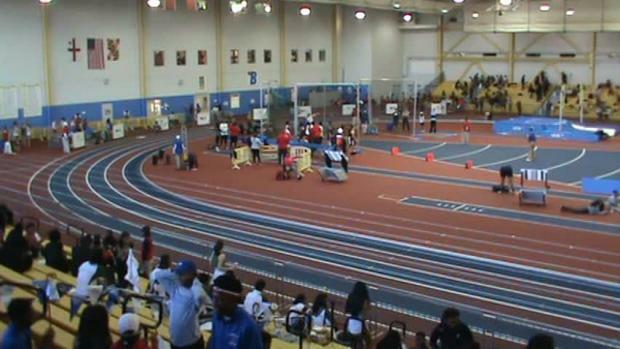 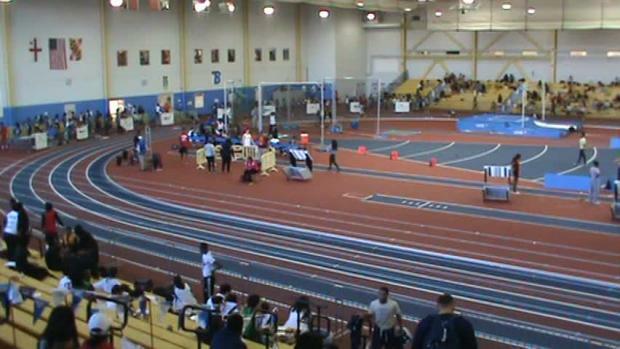 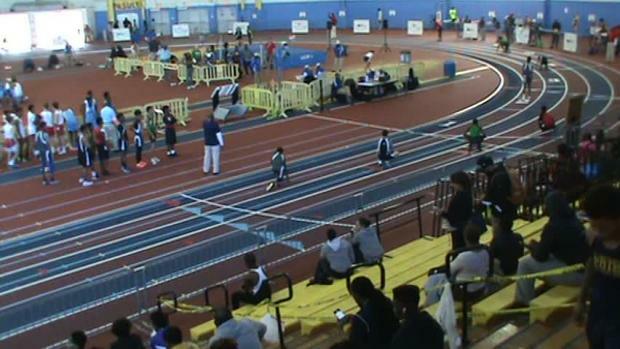 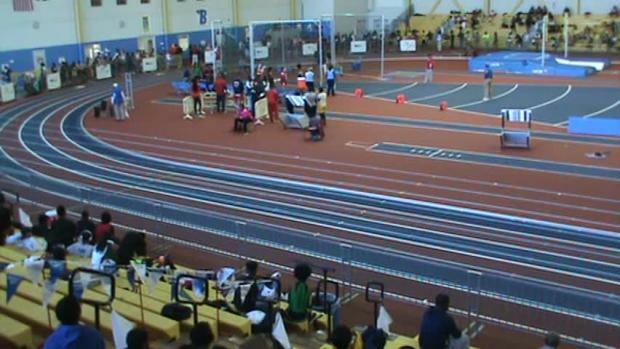 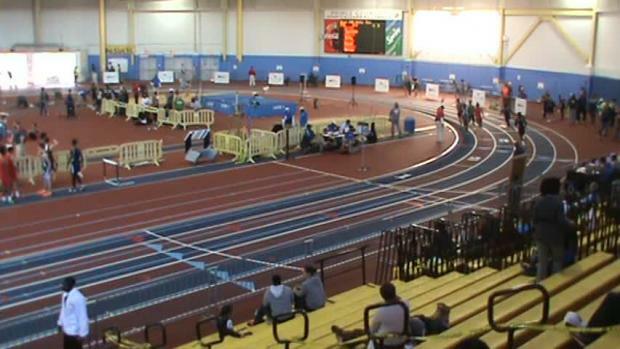 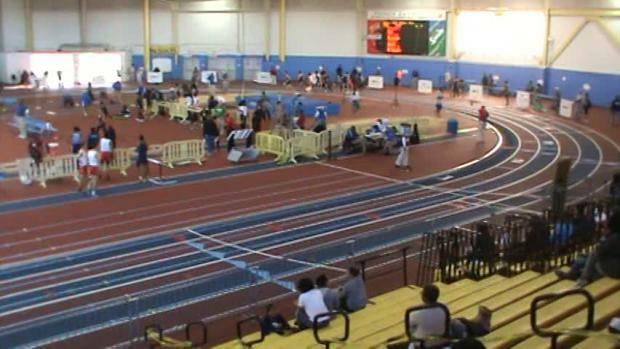 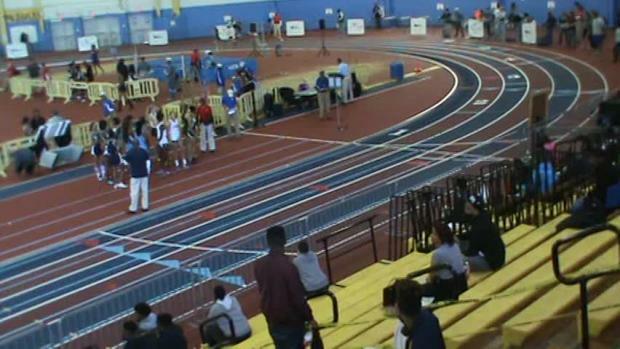 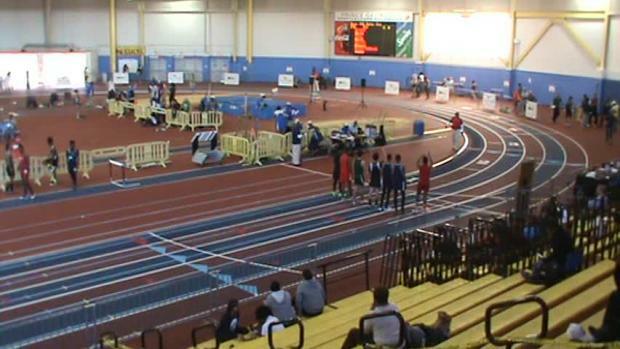 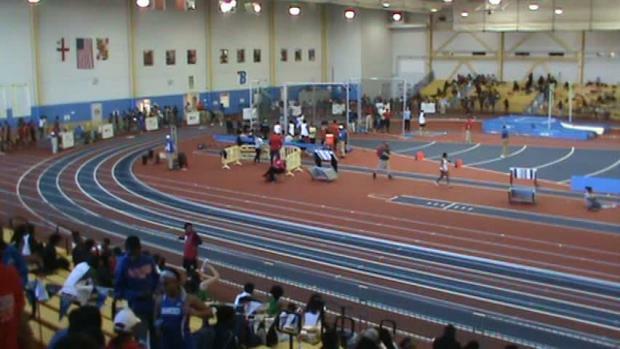 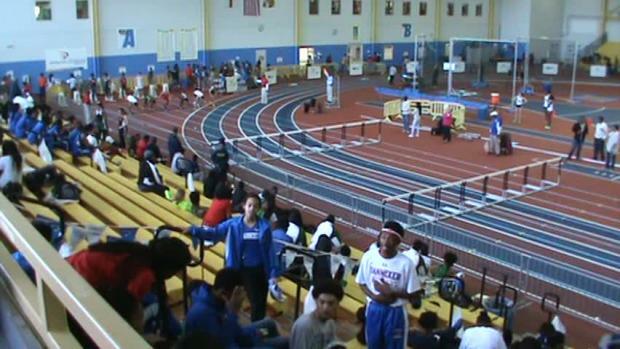 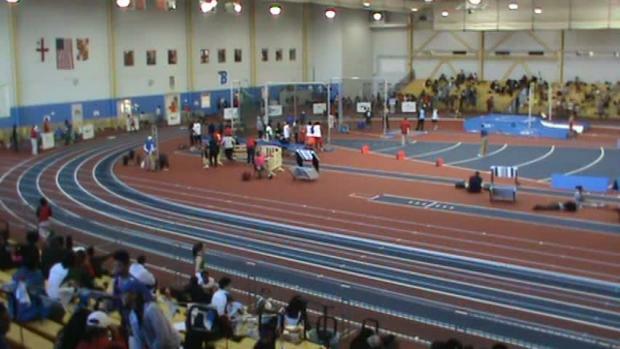 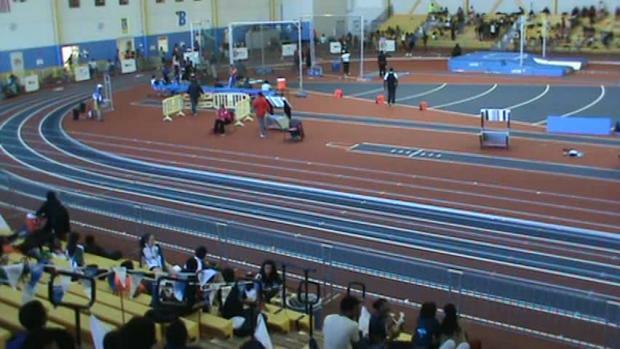 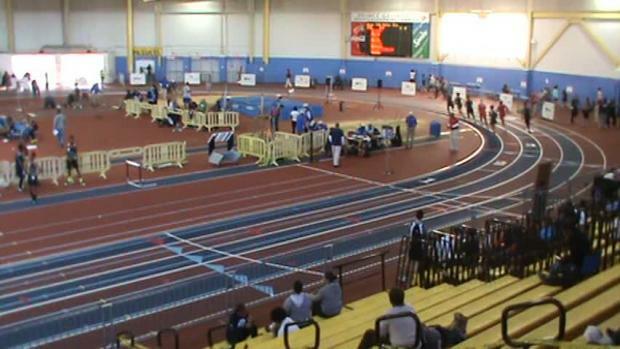 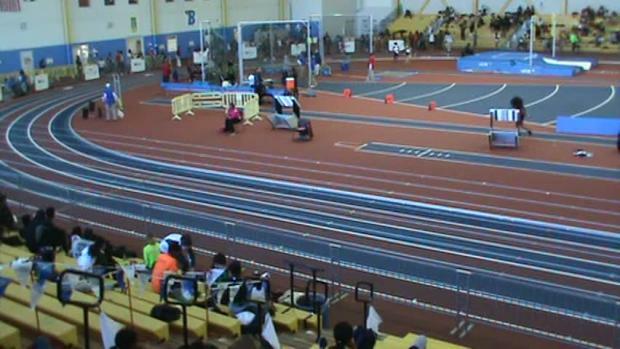 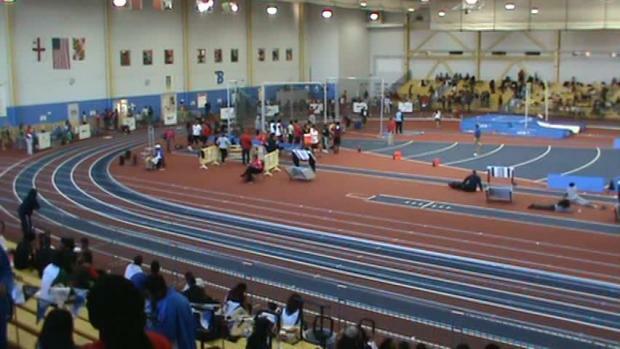 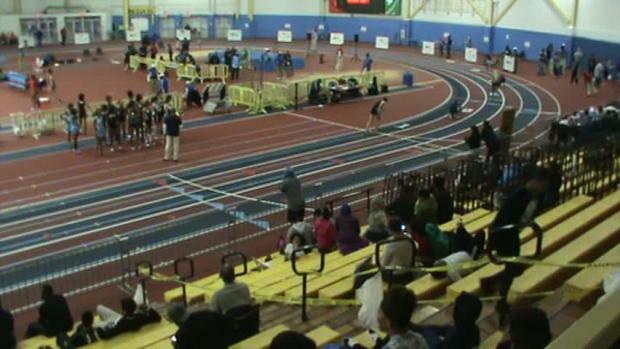 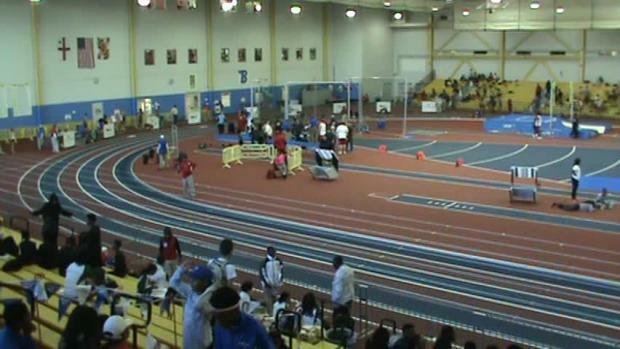 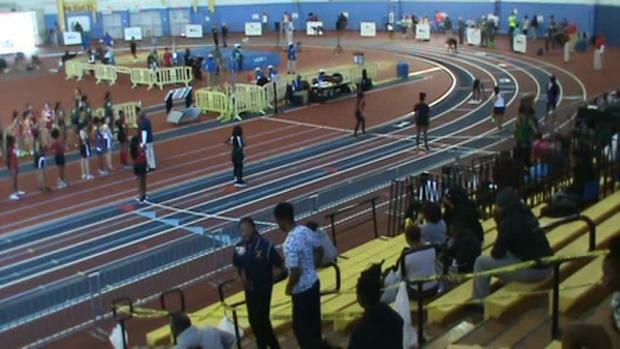 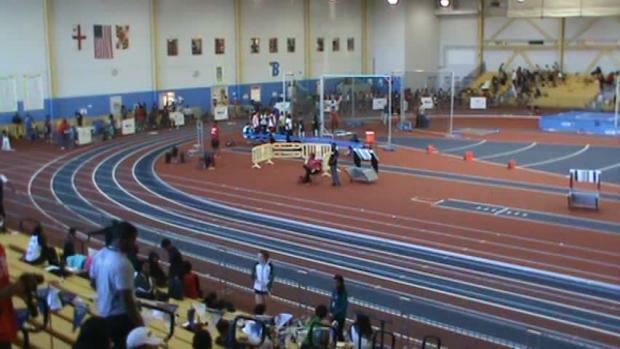 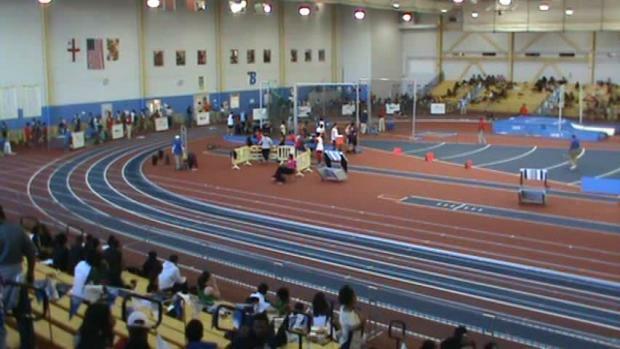 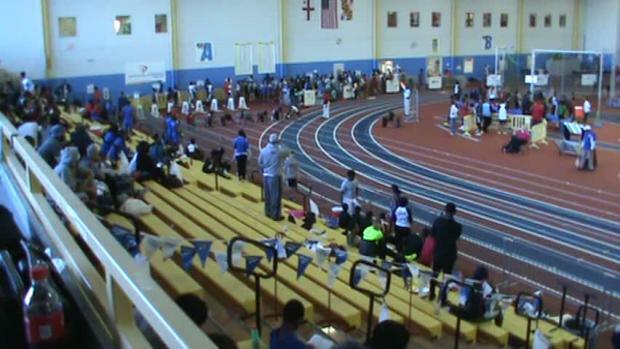 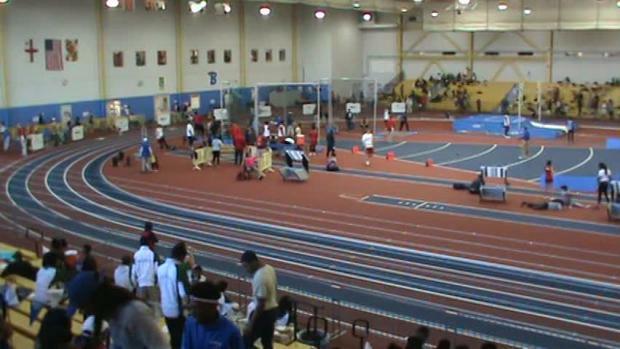 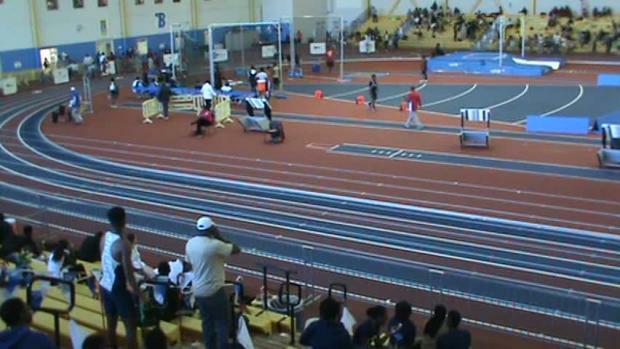 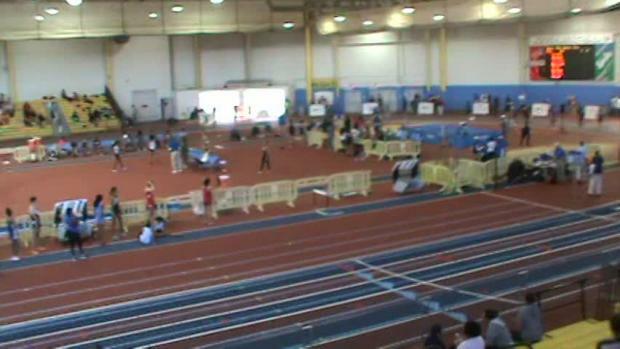 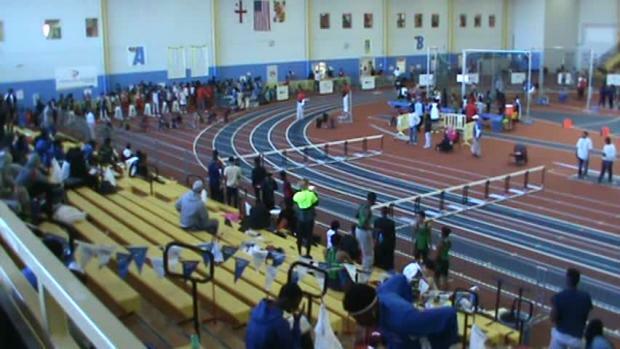 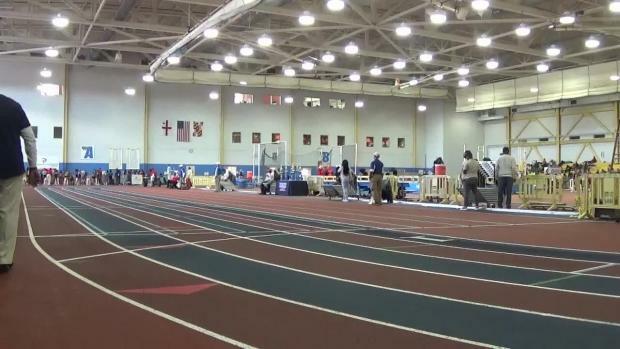 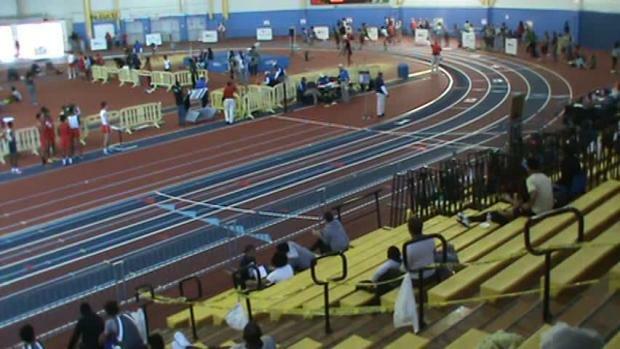 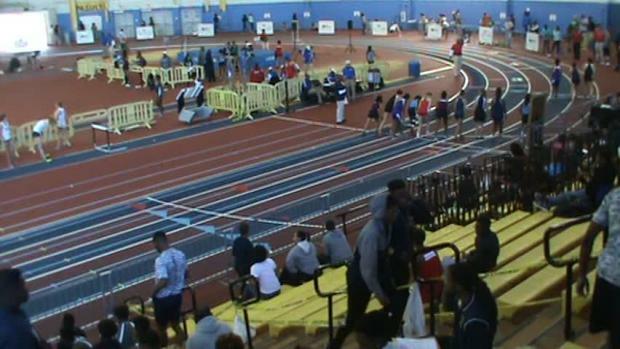 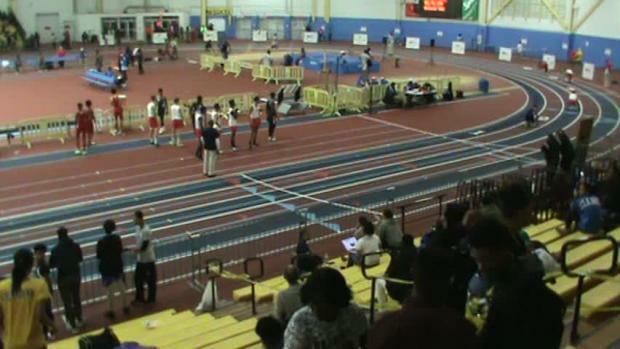 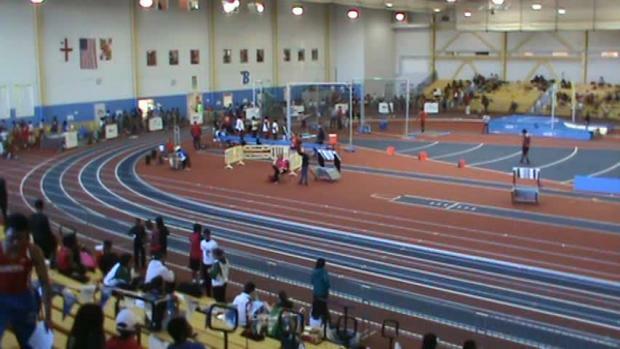 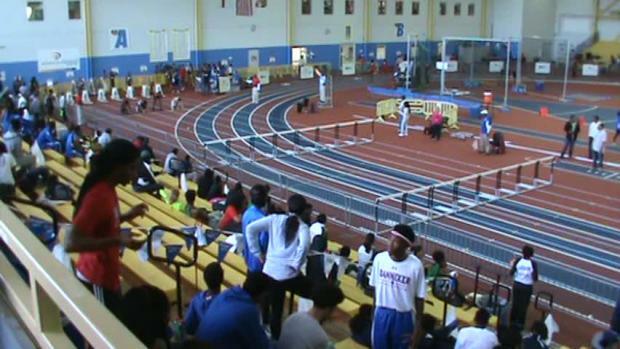 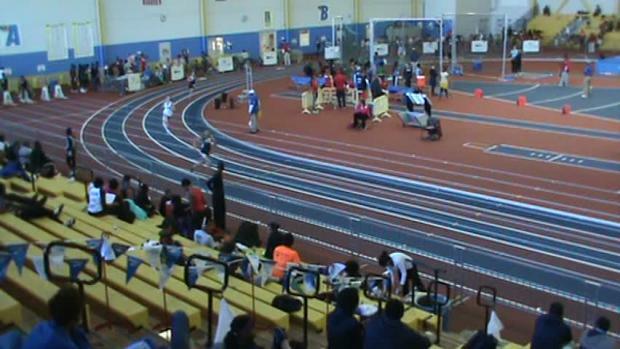 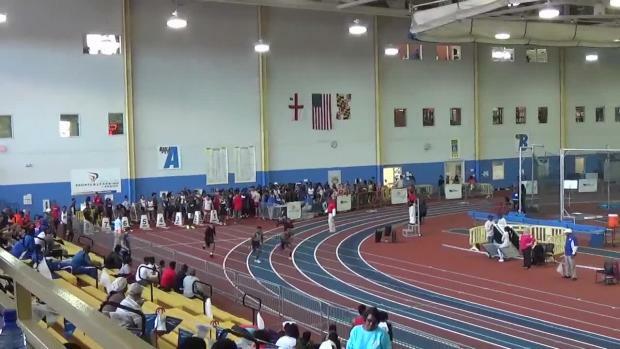 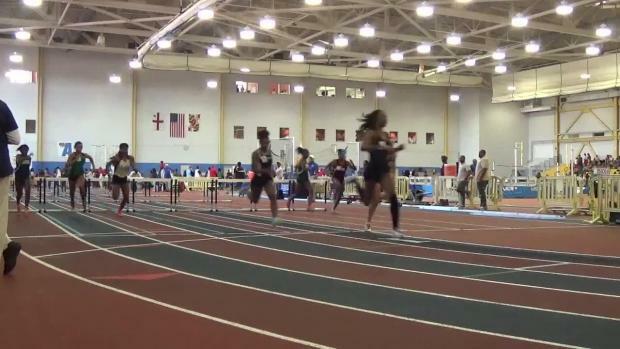 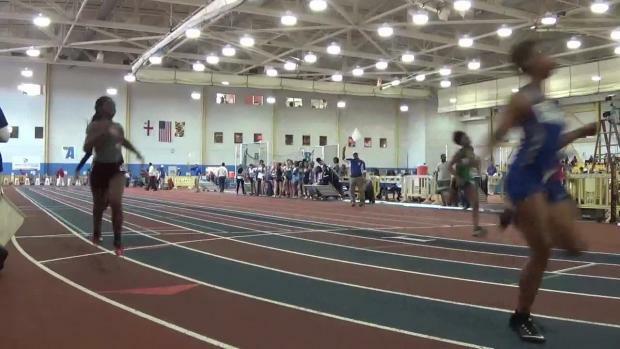 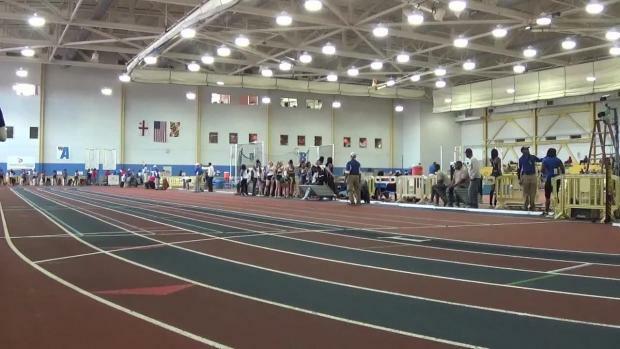 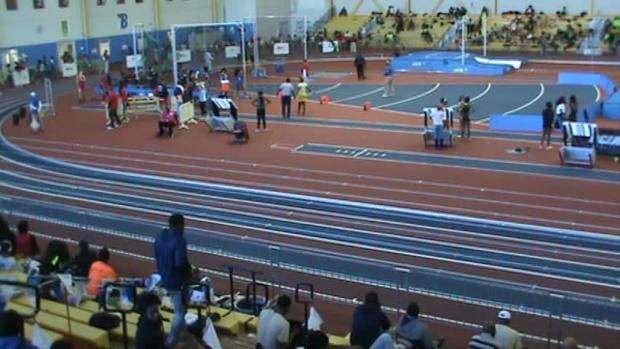 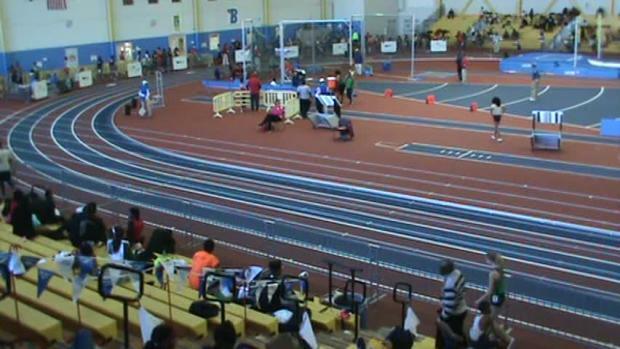 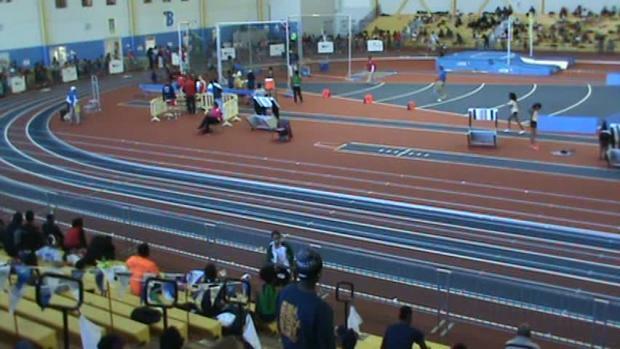 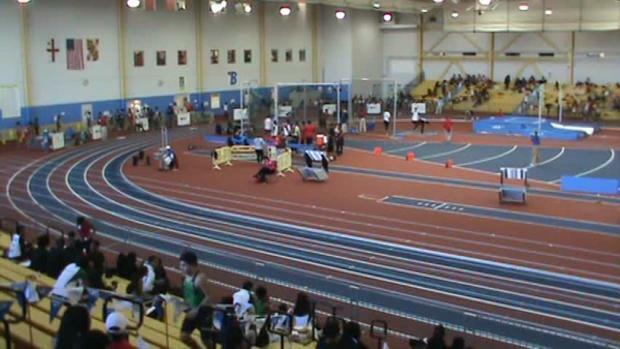 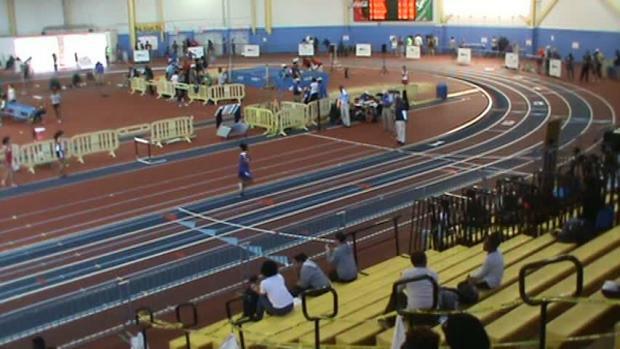 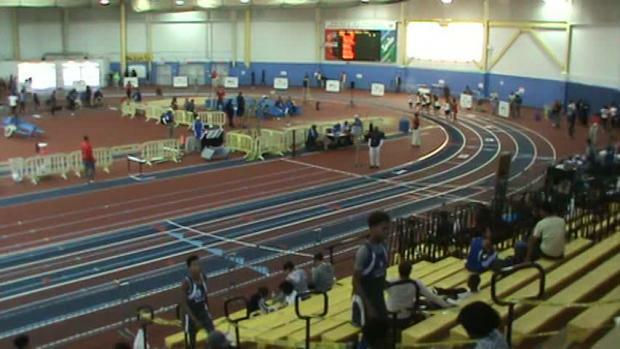 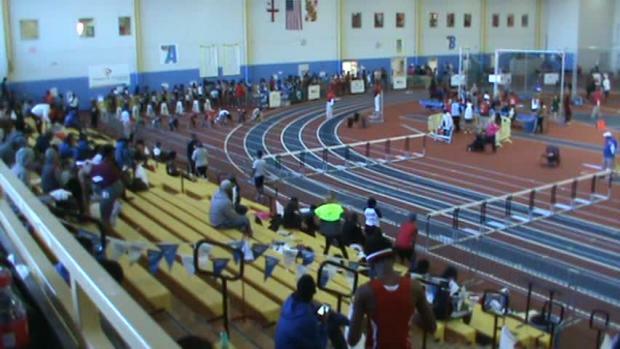 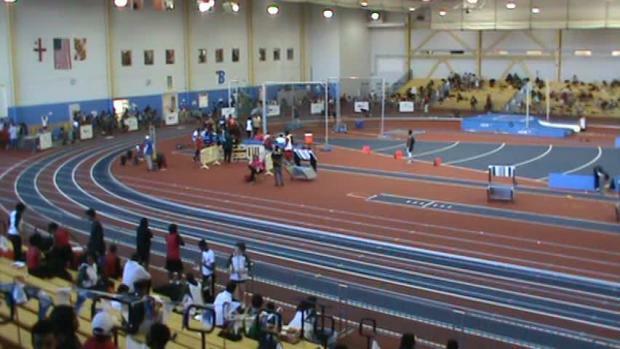 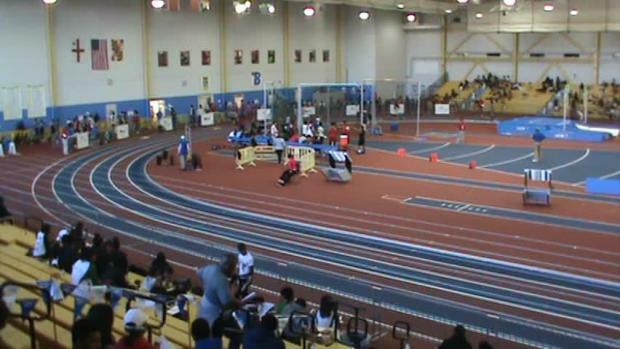 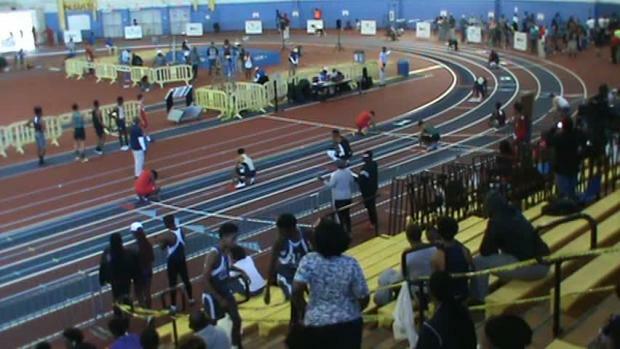 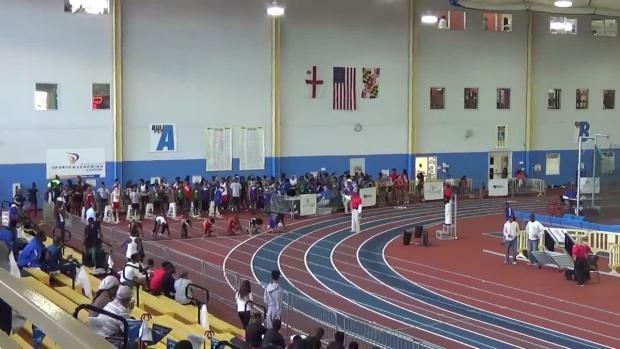 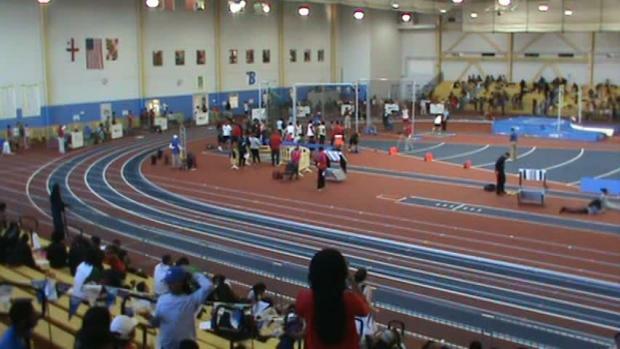 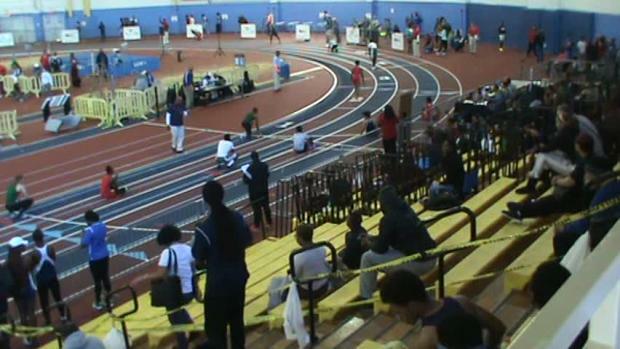 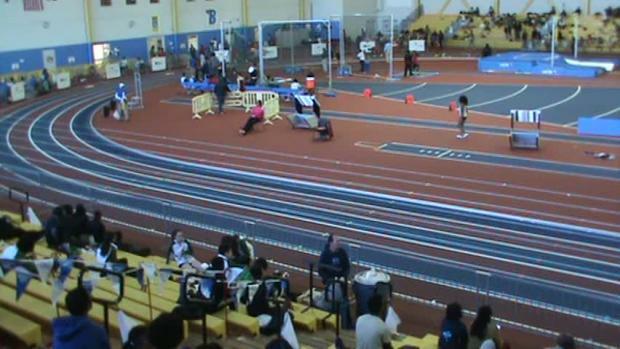 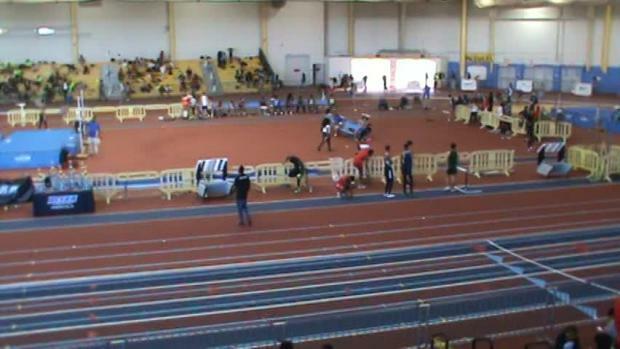 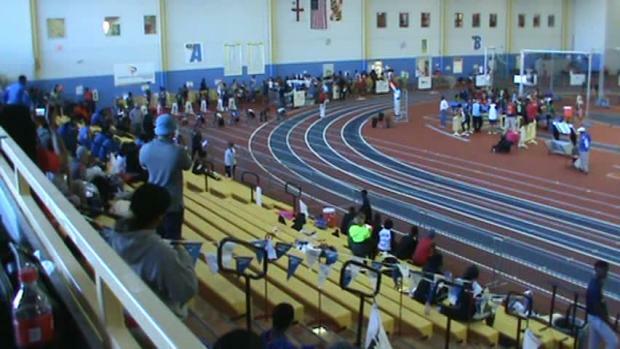 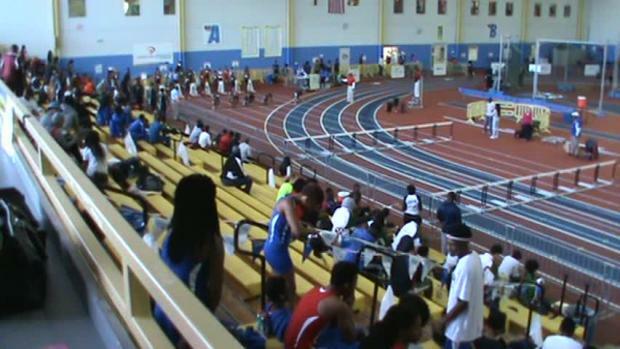 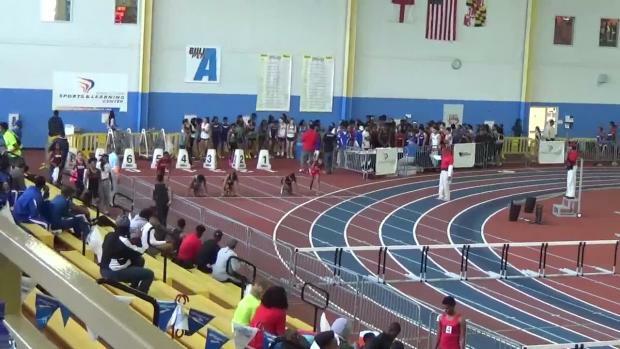 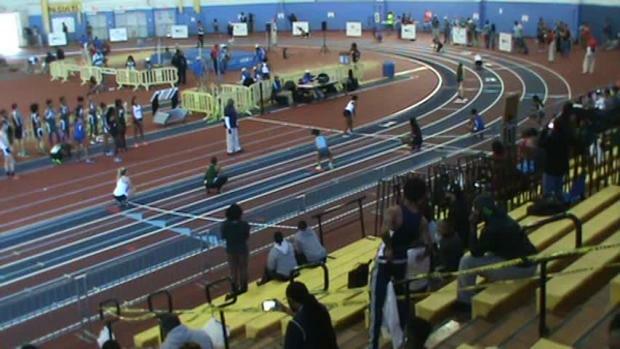 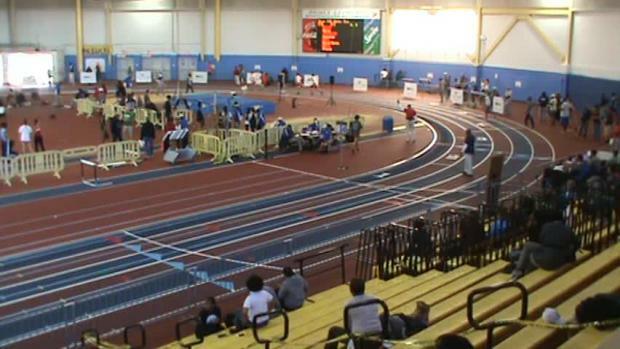 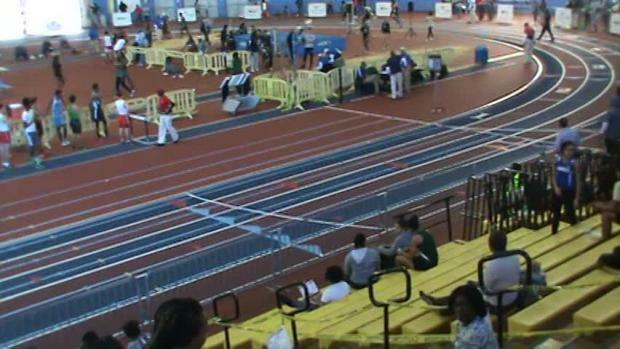 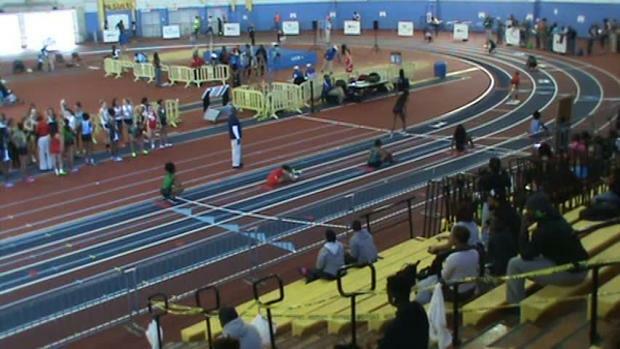 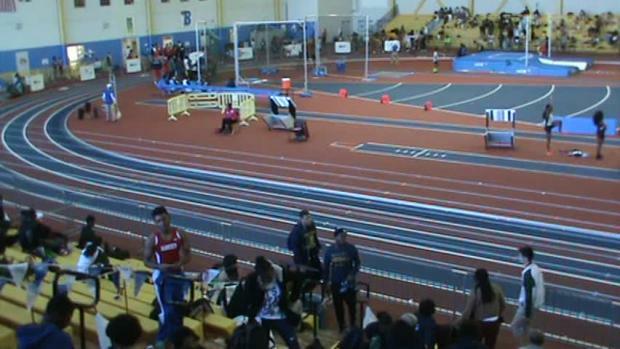 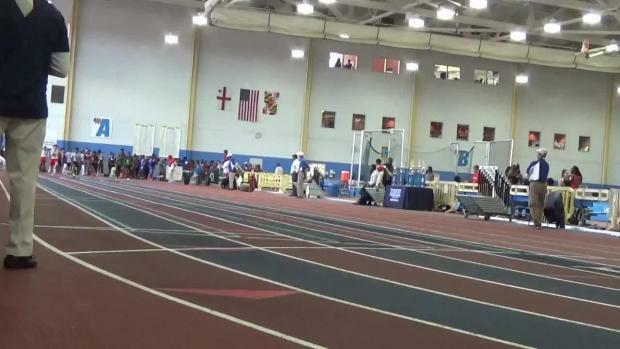 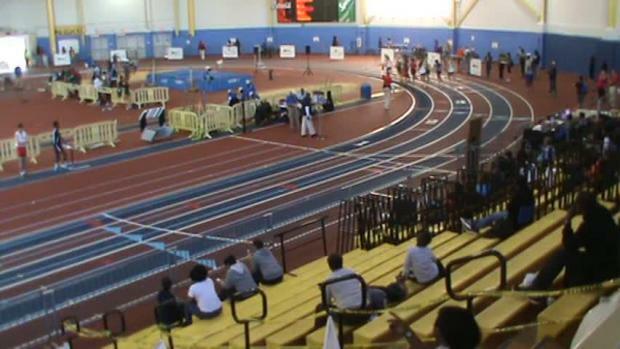 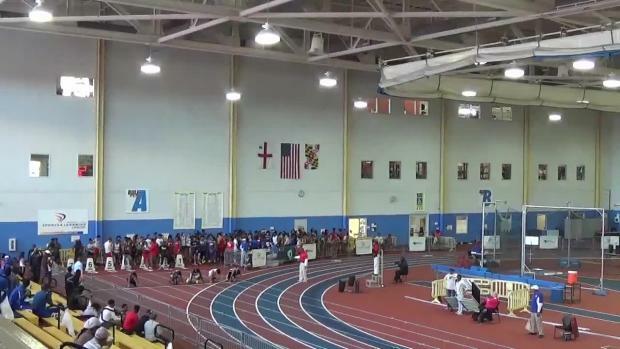 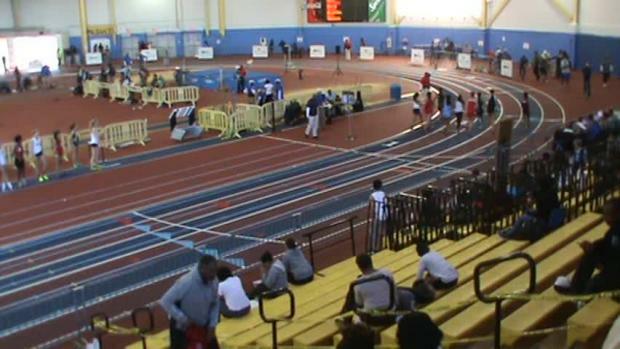 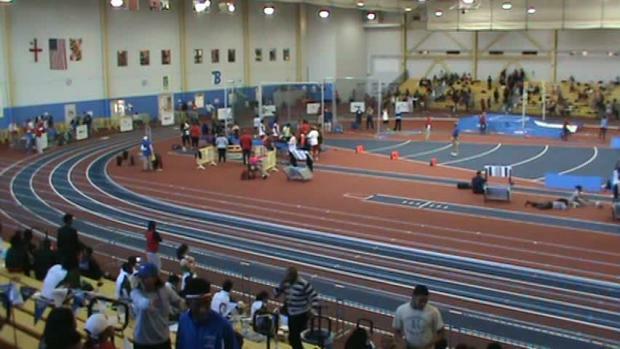 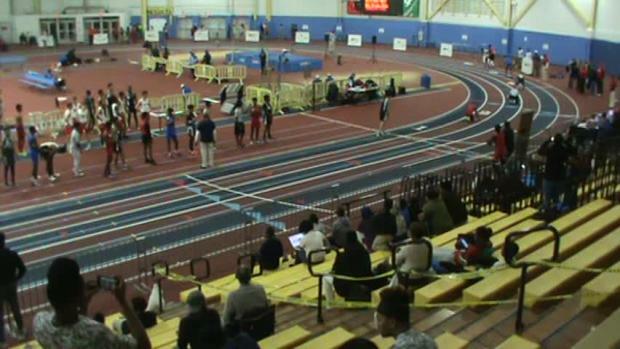 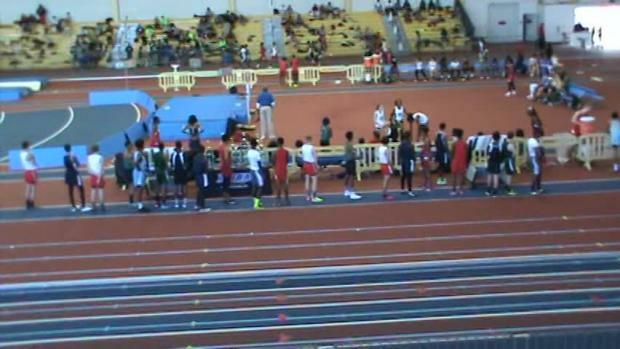 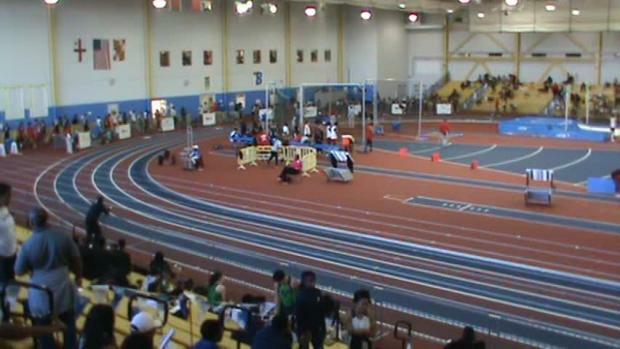 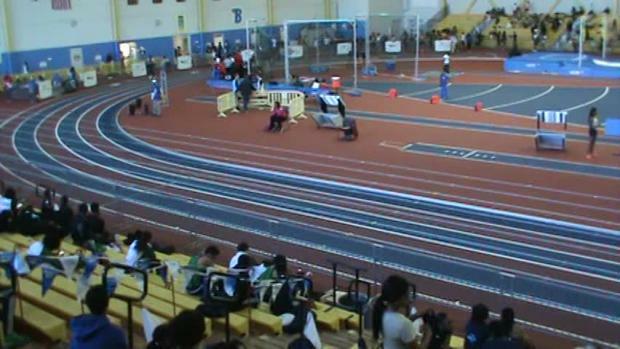 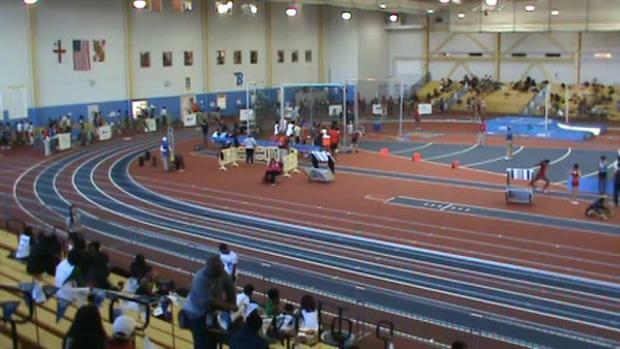 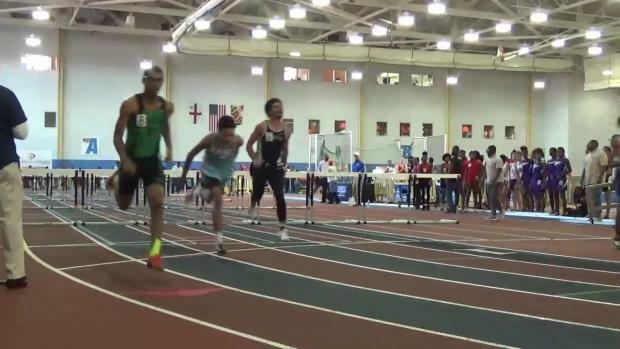 Watch race videos from Wednesday's DCIAA Invitational at the PG County Sportsplex. 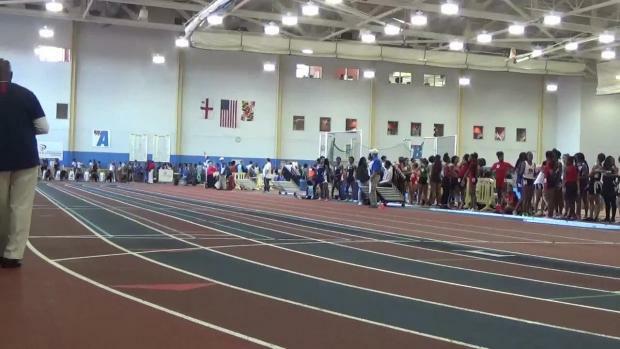 Check out over 3,300 photos taken from the DCIAA Invitational.